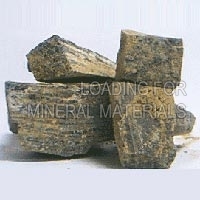 Loading for Mineral Materials is engaged in the exporting and supplying of Industrial Minerals all across the globe. 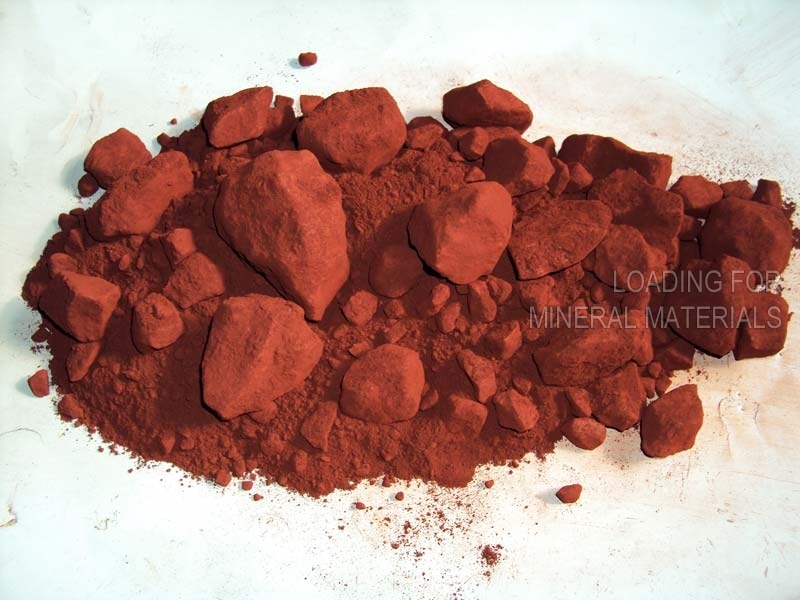 Our range of Industrial Minerals includes Calcium Carbonate Powder, Dolomite Powder, High Grade Silica Sand, Potassium Feldspar, and Red Iron Oxide Powder. 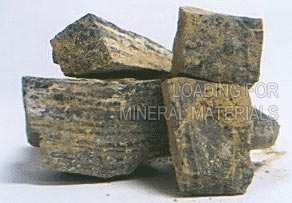 We also export Egyptian Rock Phosphate (grade from 22 – 30%) and Limestone (in any grain size), Milled Feldspare, Talc (grade one), etc. 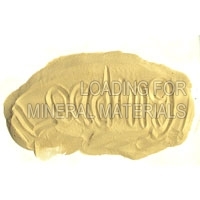 All our Industrial Minerals are tested after procurement and before packaging. 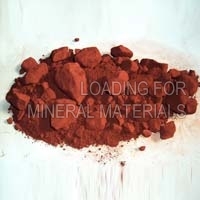 These Industrial Minerals are used in fertilizers, steel plants, PVC, etc. 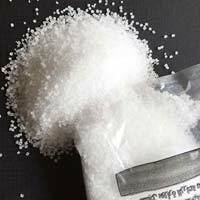 We are renowned as a prominent Calcium Carbonate Exporter in Egypt. 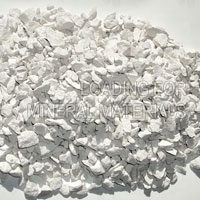 The Calcium Carbonate, which we offer, is used in diverse industrial applications across the globe. 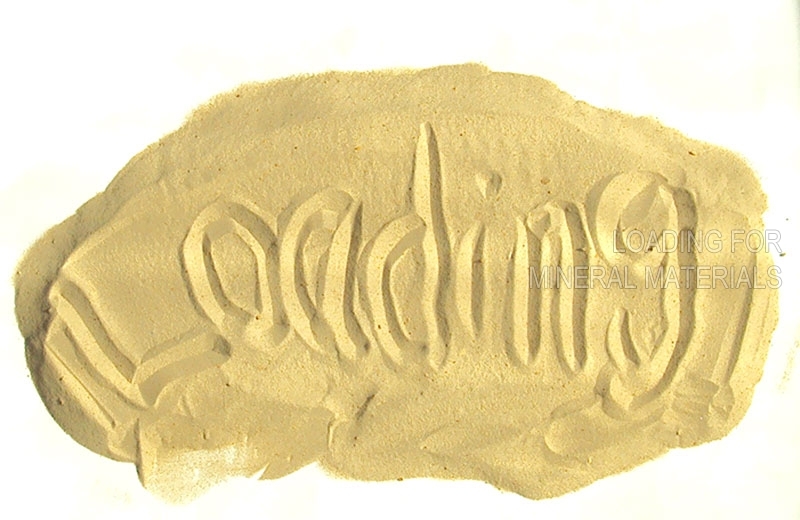 Our Calcium Carbonate is free from impurities and thus high in demand in the worldwide markets. 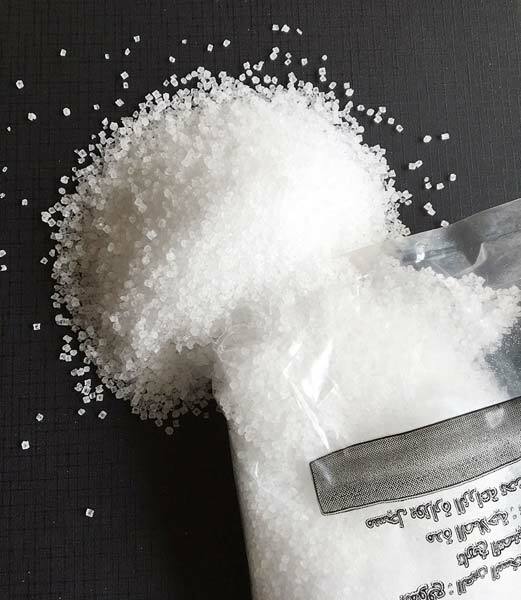 Nitrogen content 20.6% min & Sulphur 24% Supply the plants with nitrogen and sulphur, easy to mix with super phosphate and potassium sulphate fertilizers.